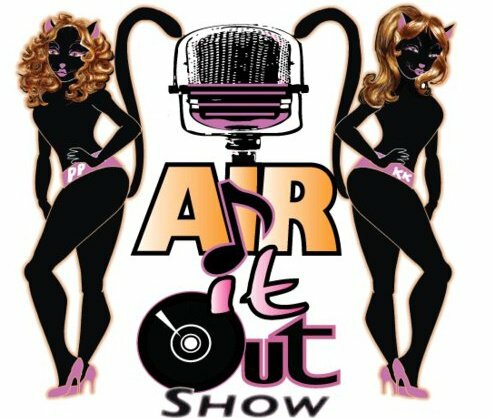 Air it out Show is a movement that provides a platform to icons, underdawgs, underkats, and beyond. Actors, Directors and beyond. 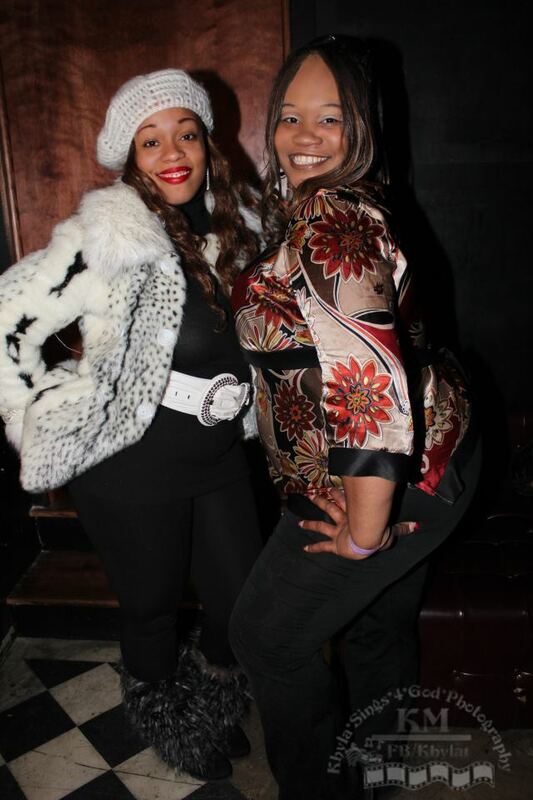 These Ladies Supports today’s HIP HOP,PAST GREATS,club MUSIC,Gospel, and r&B with underground music as well. They promote, support, and provide insight on topics that concern today’s entertainment industry.